Bring another level of fun and realism to your ride-on. And get an extra level of control over the use of your kid's car. 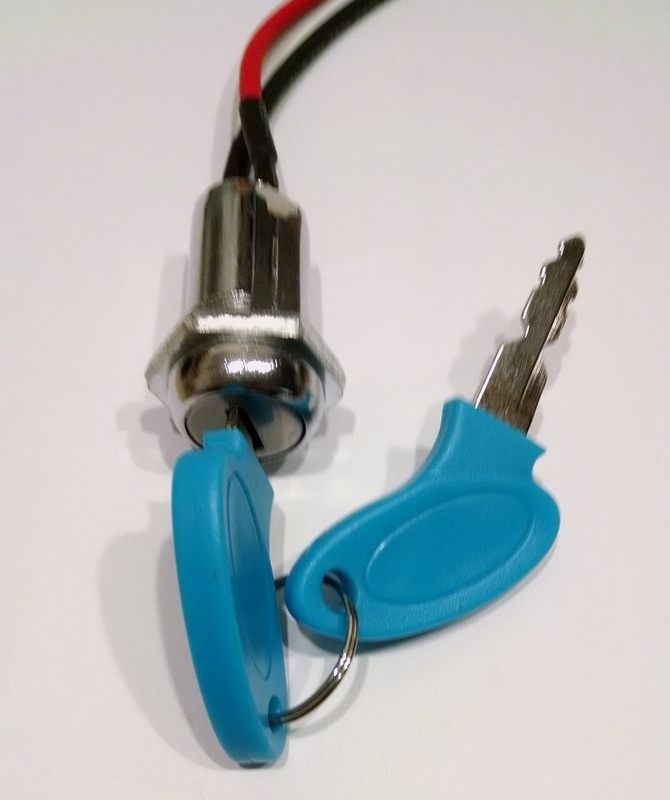 The car will not start without the key inserted and turned. Installation is simple. Drill a hole to fit the key housing within 12 inches of where the battery lead passes. Most cars can put them to the right of the steering wheel and tap into the wires under the dashboard. Insert the key housing and tighten the nut. With the battery unplugged, cut either the positive or negative battery lead... either one. Not both. Strip 1/4" of insulation from the ends of the wires. Insert into the housing key wires and crimp. Color doesn't matter. 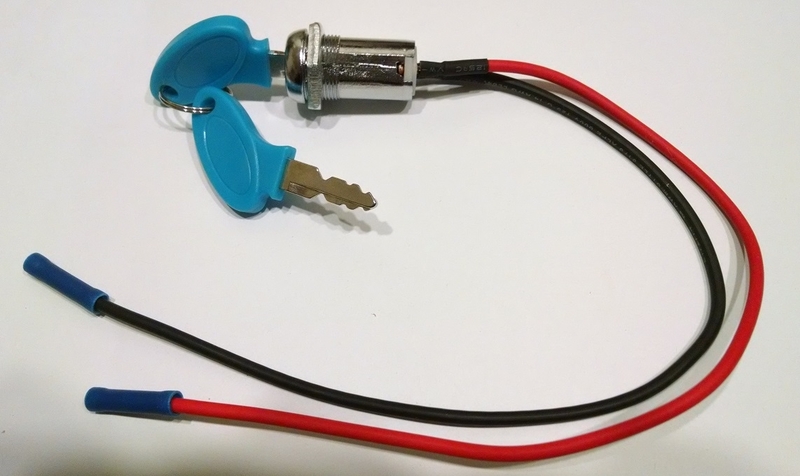 Key start works with 12v, 18v, or 24v systems. Never turn the key while depressing the gas pedal as it is bad for the housing and for controlling the car. Kit comes with everything you need including 2 keys, 12" of heavy gauge wire, and crimp connectors. Great product the best customer service 100% recommended you won’t regret it. Looking for make business again .